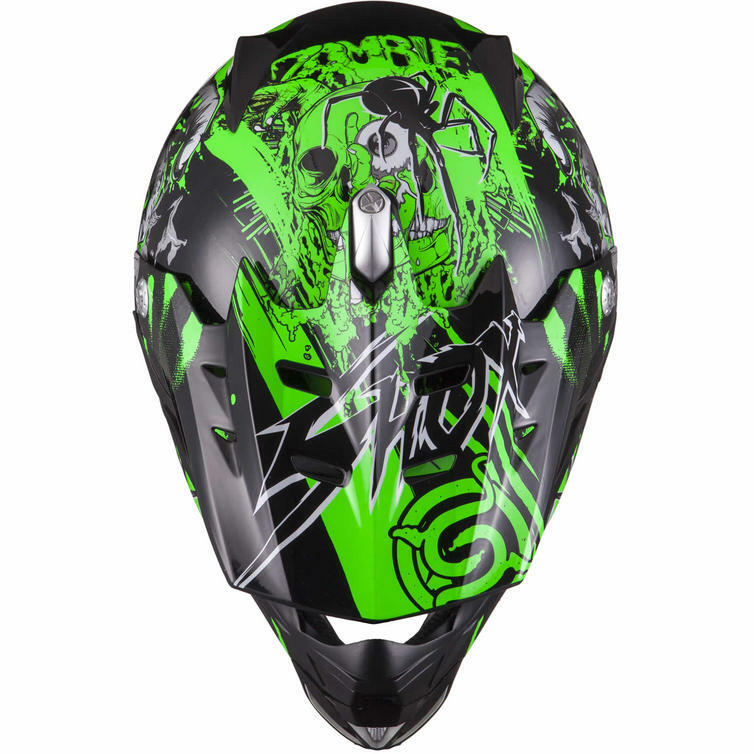 The Shox MX-1 Nightmare Motocross Helmet is new and available now at Ghostbikes. 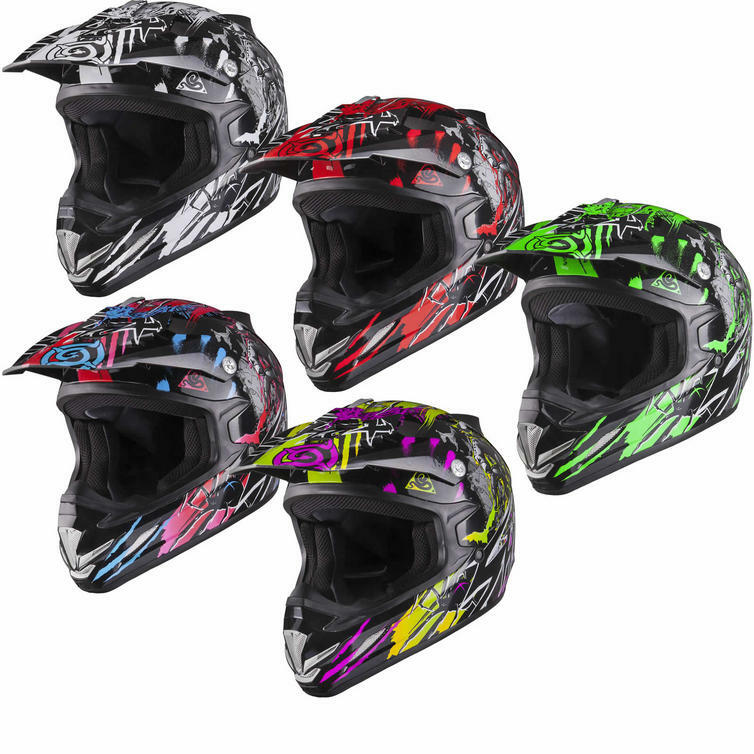 Featuring stunning looks and packed with features the MX-1 helmet is the perfect choice for all levels of MX riders. 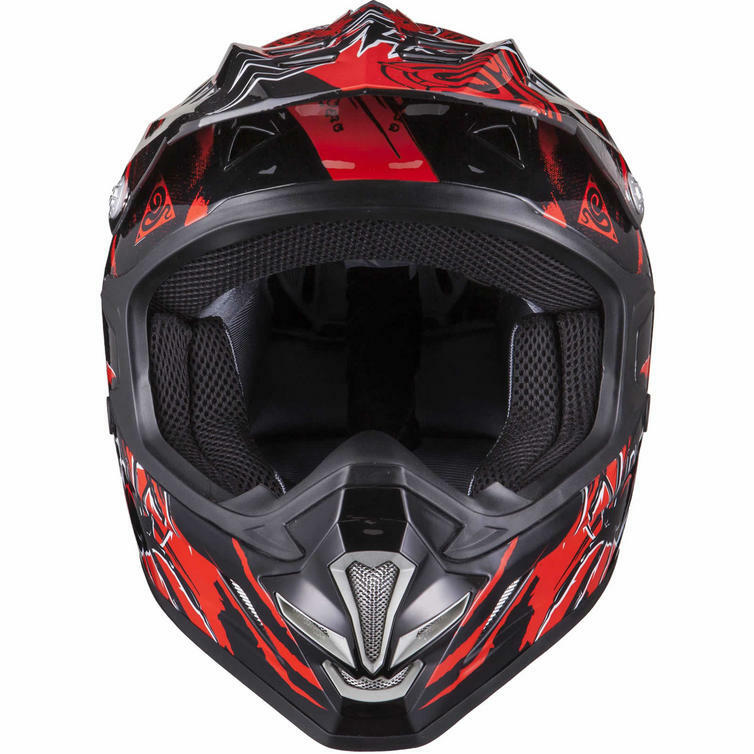 With an aerodynamic design to reduce turbulence, a specially designed air flow system to keep you cool, quick release micrometric chin strap and goggle anti-slide plates. 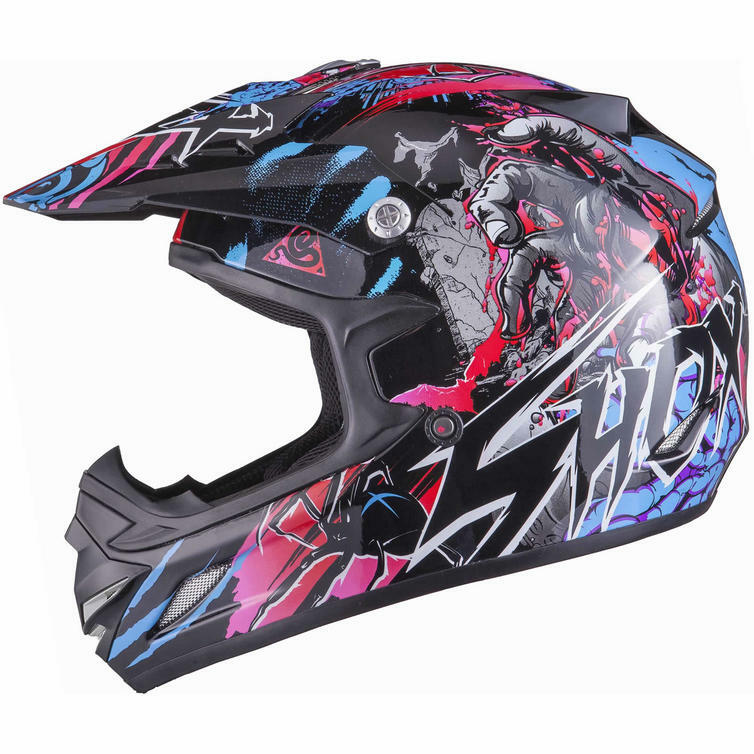 Combine all that with the great value pricing and you get a helmet that simply allows you to focus on what really matters, the thrill of the ride. 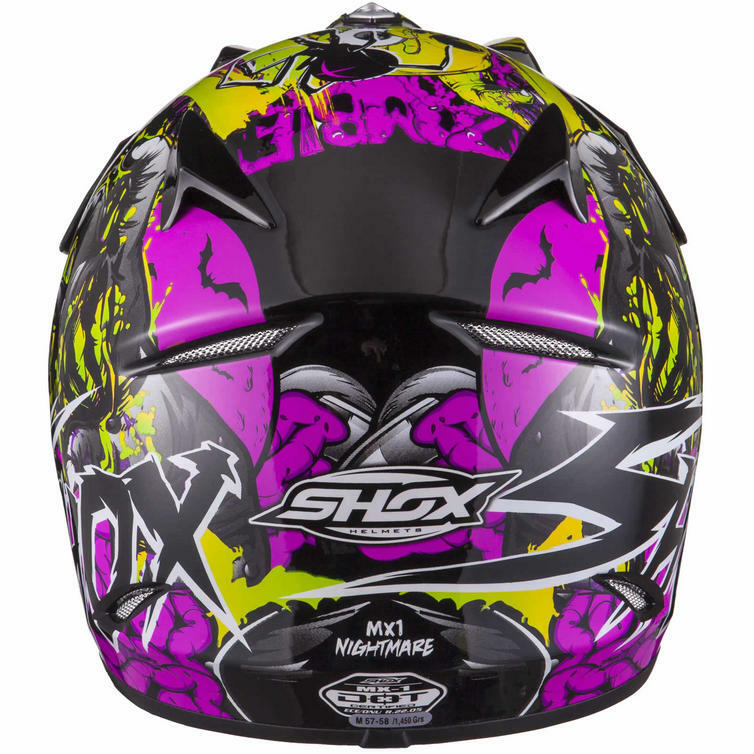 Make sure you get your Shox Motocross Helmet from Ghostbikes today! 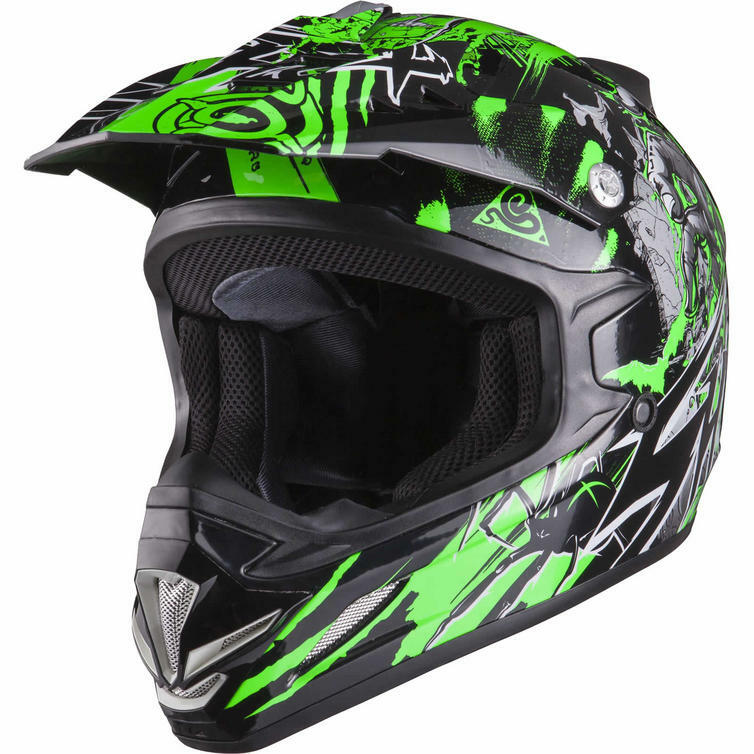 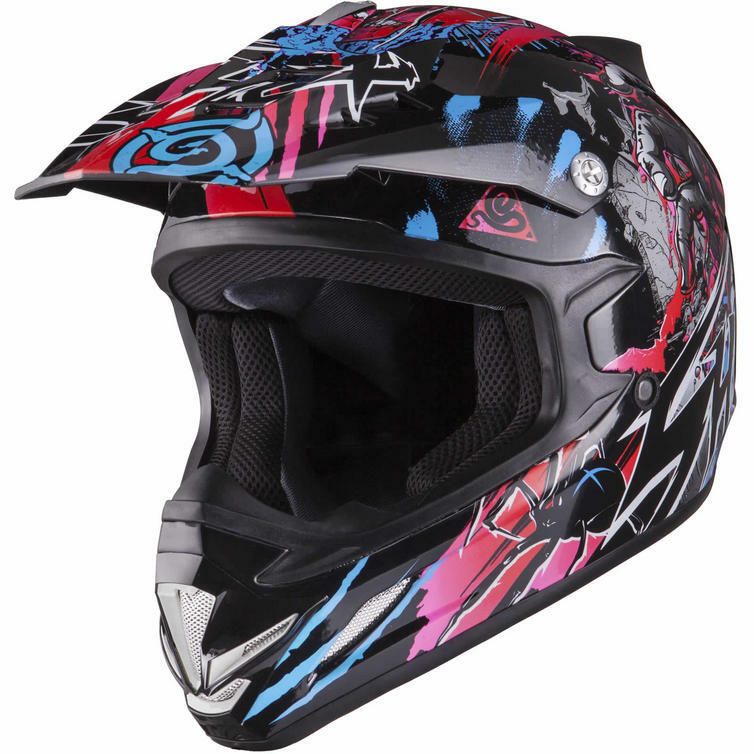 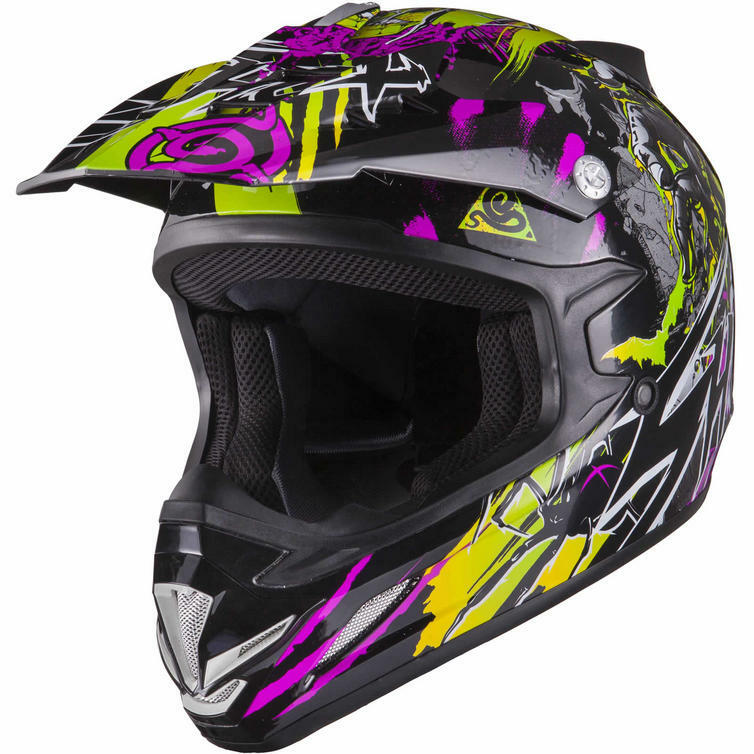 The Shox MX-1 Nightmare Moto-X Helmet is available in various sizes. 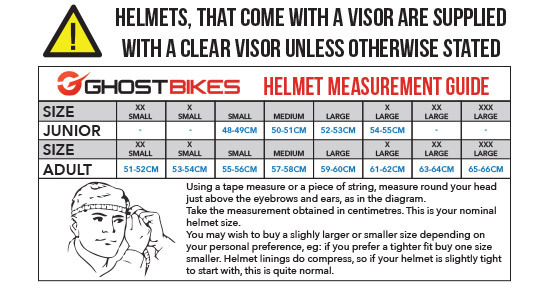 Please use the guide below to help determine your correct size preference.